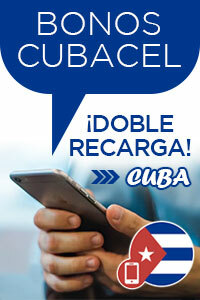 What’s the first thing that enters your mind when you think of Cuba? Rum, Cigars? Or cruising around town in a 1950’s classic American car ? For some visitors it’s the only way to take in the sights. 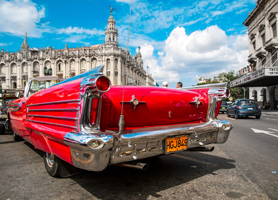 Ask your driver to cruise along the Havana Malecón, the boardwalk or ocean road lined with lovers, fisherman and people just looking out to sea (not sure at what…) set against a backdrop of beautiful colonial and art deco buildings.